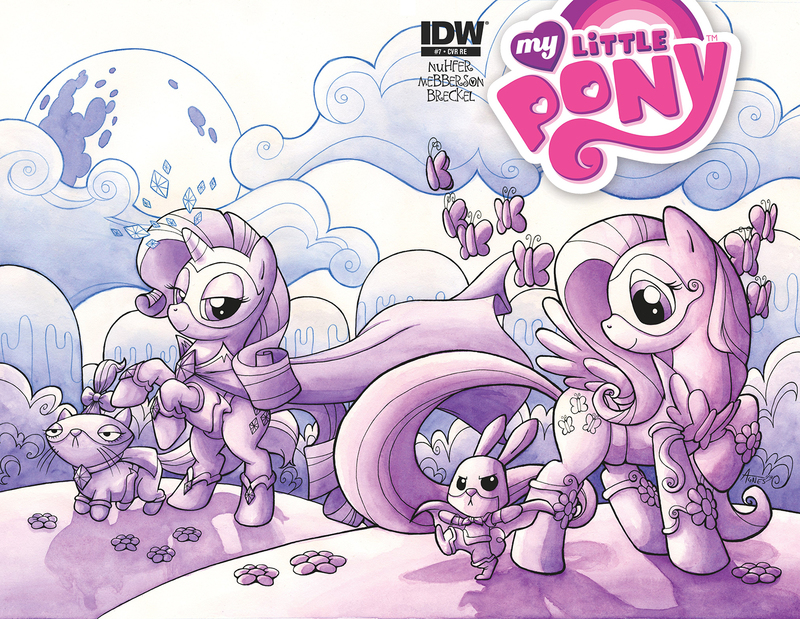 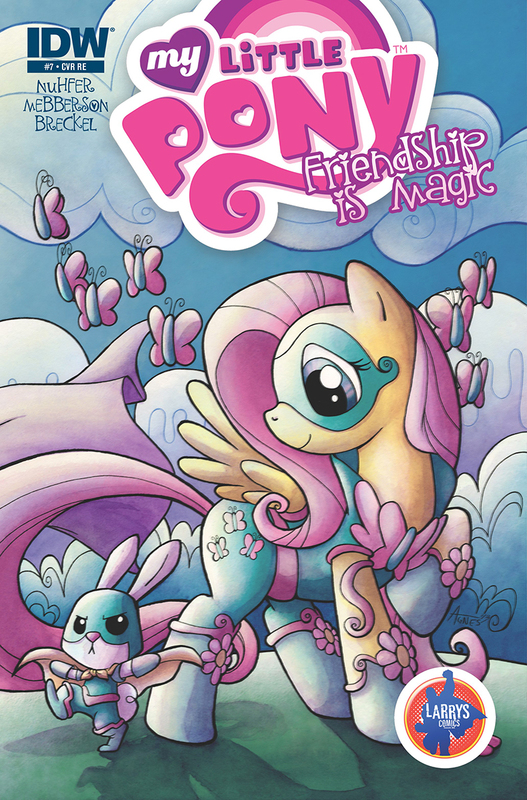 Here on this page you'll find an overview of all My Little Pony Friendship Is Magic Issue νm; 7 Comic Covers, with a total of 8 releases. 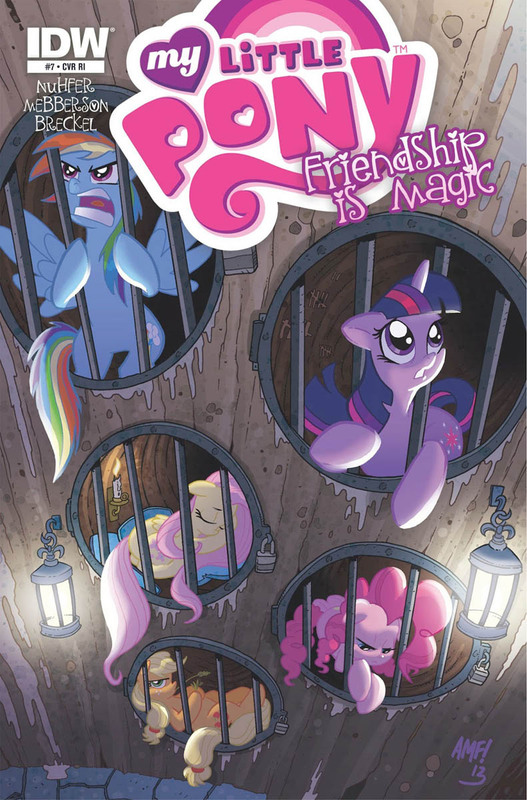 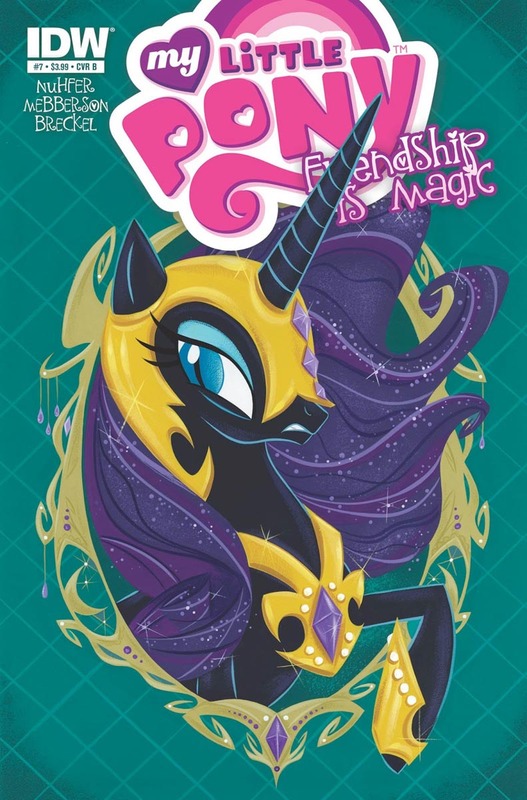 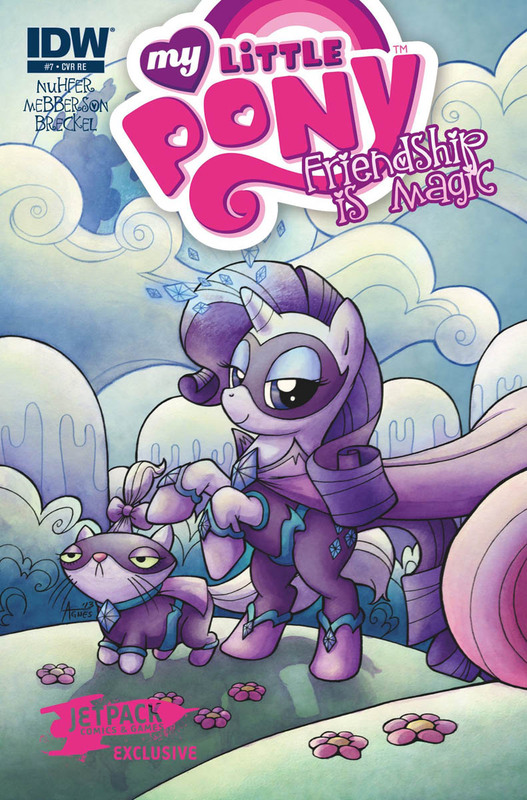 You can click on the Friendship Is Magic Issue νm; 7 Comic Covers images to zoom in or click on any of the links under the images to see more releases of that type. 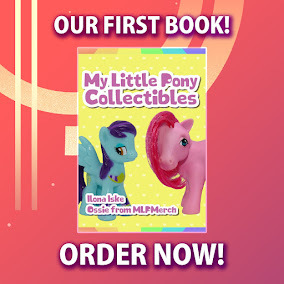 Summary: The new Nightmare Moon has revealed herself... and captured our stunned Ponies! 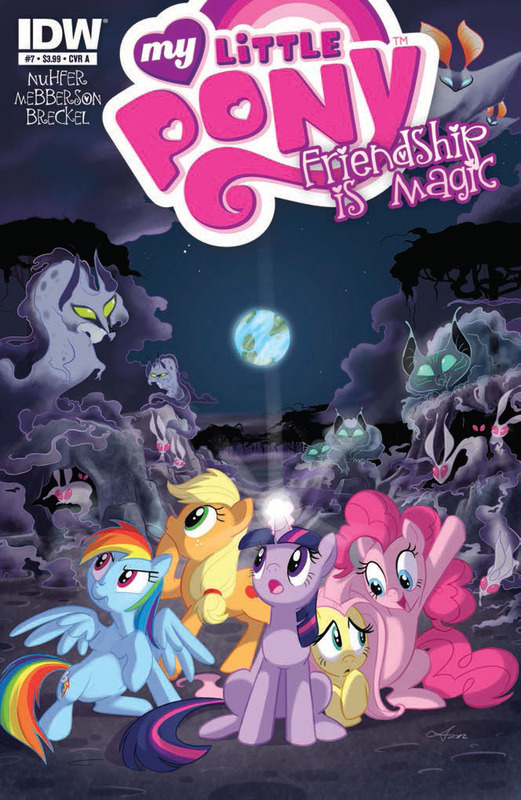 With time running short for Equestria before a full-scale invasion, the only hope lies with... 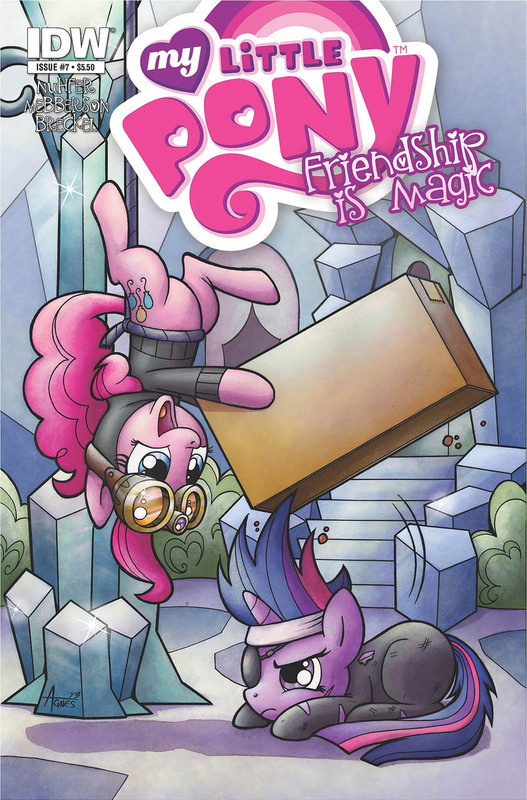 Spike?! 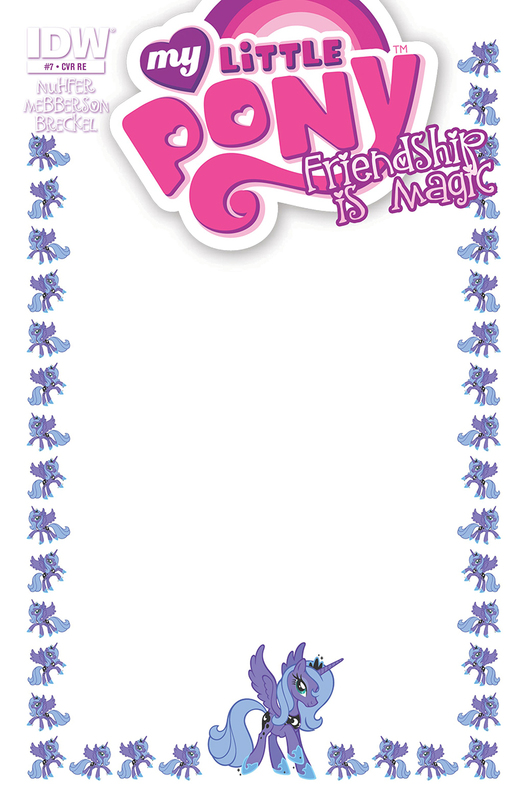 And what role will Princess Luna play?